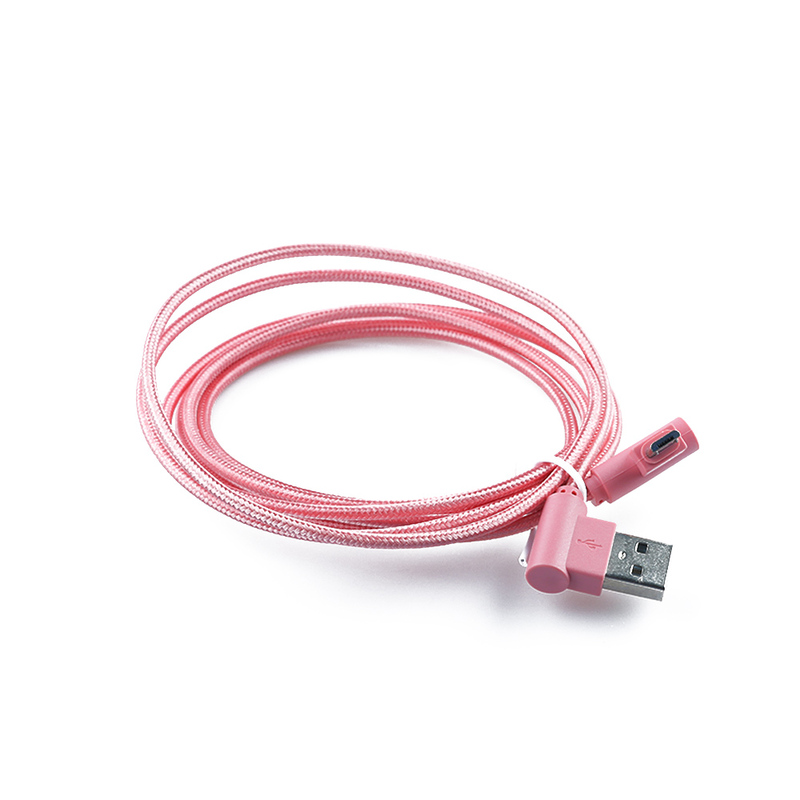 1PC Colorful Durable Popular Nylon Braided angle micro usb Charging For Android cable 90 degree Fast charged Connectors - start from 1.98 USD. Nice choice finding products in China. Bitcoin payment support.